“A report released today has revealed the extent of tax avoidance undertaken by US-based oil giant, Chevron, on its largest global project – the Gorgon LNG project in Australia. 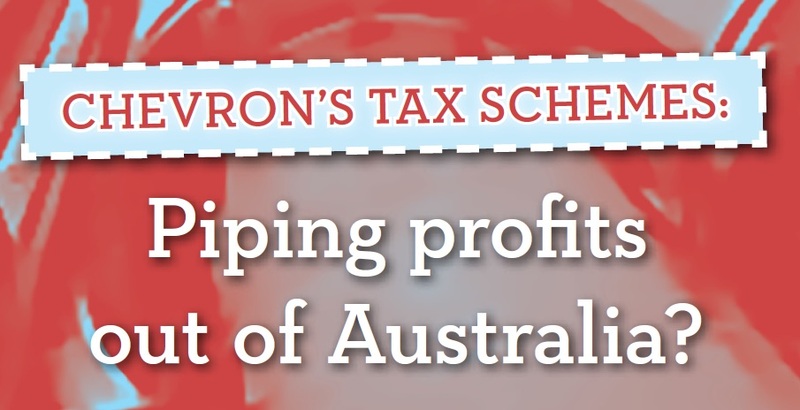 The report, Chevron’s Tax Schemes: Piping profits out of Australia?, was produced by the International Transport Workers’ Federation (ITF) and endorsed by the Tax Justice Network –Australia and has unveiled how much tax revenue may be lost through complex profit shifting schemes. The report was released at the Global Labour Tax Summit held at the International Labour Organisation (ILO) in Geneva. Download a PDF of the Press Release in English – Français – Español – Deutsch – Svenska – Português – Arabic (???? ) – ??? Will civil society shake up the world of tax treaties?